Next week in Boston, MA, the 2018 APEX EXPO kicks off, bringing together more than 3,000 airline industry professionals to discuss how the passenger experience is evolving, thanks to new and emerging technologies. 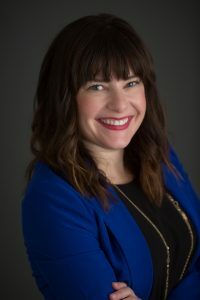 “APEX EXPO is the airline industry’s most comprehensive event exclusive to experts and decision-makers committed to elevating the level of the worldwide airline passenger experience,” said APEX Executive Director Katie Goshgarian. Airline industry experts stand to benefit greatly from gatherings like the 2018 APEX EXPO, where they can network with other executives and thought leaders and think critically as a community about how to create a superior end-to-end experience for the traveler. With access to a more holistic view of what the industry has to offer and what’s on the horizon, the leaders can tackle challenges with strategic collaboration and partnerships. 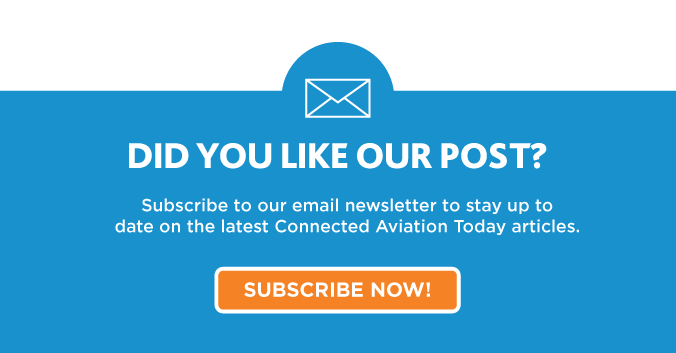 Connected Aviation Today (CAT) Editors: What are some of the key themes for the 2018 APEX EXPO? Katie Goshgarian (KG): With nearly 10 airline CEOs in attendance, representing the world’s leading airlines, this year’s themes will encompass connectivity, biometrics, personalization, business travel luxuries, seamless payment and more. I am most looking forward to the unprecedented morning keynote line-up which will include six of the airlines CEOs, kicking off with American Airlines CEO, Doug Parker. CAT Editors: What do you see as the top drivers for passenger loyalty in today’s aviation ecosystem? KG: Nearly 80 percent of passengers in the U.S. travel once a year, with price as a significant factor for a majority of those flyers. Additional factors include route options, Wi-Fi, seatback in-flight entertainment (IFE), content selection, food and beverage, and legroom. Airlines look to earn and build their passenger’s loyalty based on things they find most valuable. CAT Editors: How would you say PaxEx expectations are similar as it concerns airlines and airports? How do they differ? KG: As stated by Juha Jarvinen, APEX Vice President and Chief Commercial Officer, Finnair, – no one travels for the airline or airport experience – it’s only a necessary stop on their journey to their destination. At airports, there is more flexibility in the physical space and more ways for the passengers to experience things as they would at home. In the air however, there is more confinement in personal space, as well as limitations as to what can be brought onboard due to space and weight. 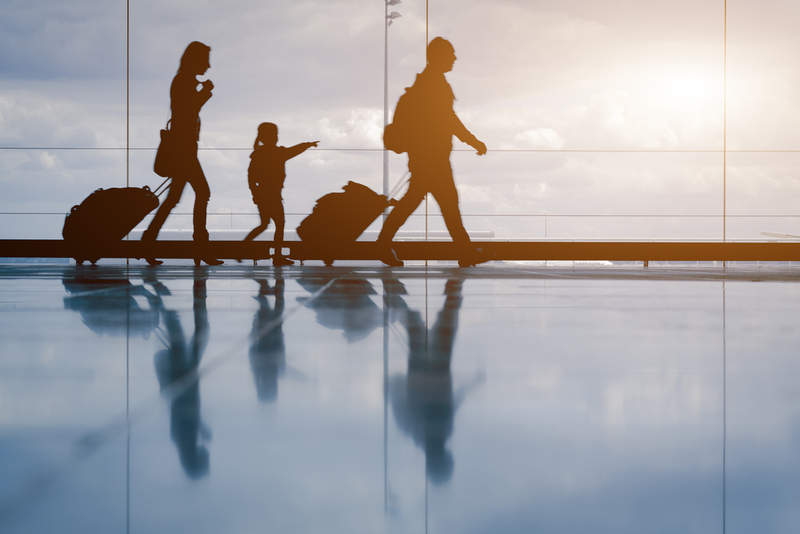 Both the airport and airline need to be concerned with their passenger’s journey and look for ways to enhance it, and in return, increase business. CAT Editors: What are some of the biggest challenges you’re hearing from industry leaders? KG: Some issues we’re hearing about include increasing fuel costs and stiff competition from Low-Cost Carriers. Competitive pricing is always going to be a factor for airlines to consider, no matter the available ancillaries and amenities. Consistency in in-flight service, reliable delivery timelines and integrating legacy systems with updated technology also continue to be challenges facing the industry. CAT Editors: What are some of the most noticeable ways PaxEx has evolved over the last 5 years? Where do you see it headed in the next 5 years? KG: APEX is the only is the only non-profit trade organization which is comprised of the airlines, suppliers and vendors dedicated to elevating the level of the worldwide airline passenger experience, so we have a strong idea about how PaxEx is evolving. Over the past five years, we have seen some significant changes. One of the biggest game changers onboard is connectivity, especially the ability for passengers to access hi-speed Wi-Fi, and seamless end-to-end travel, especially with payment. Looking ahead, I believe we will continue to see Low-Cost Carriers taking up more of the market share, as well as an increased use of biometric tools to speed up security and other aspects of the passenger’s journey. We look forward to following the 2018 APEX EXPO more on Twitter at #APEXEXPO!